Poor Twinkle! 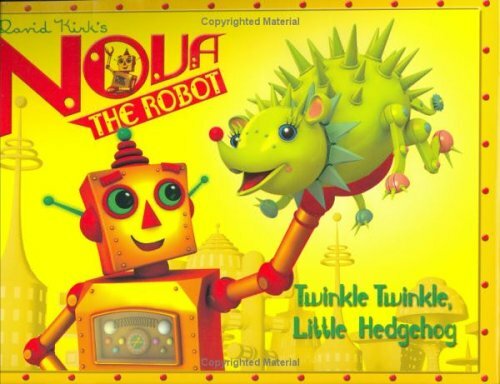 Nova's sharp-spiked, spark-shooting hedgehog wants to cuddle with everyone, but no one wants to touch him! This heartwarming story about love and friendship is a perfect choice for newly independent readers.